To pair Bluetooth Accessory with your Mac, first of all, you needed enabled Bluetooth on your Mac. Now there are two ways to switch Off/ ON Bluetooth on macOS sierra or MacOS High Sierra/ MacOS Mojave. 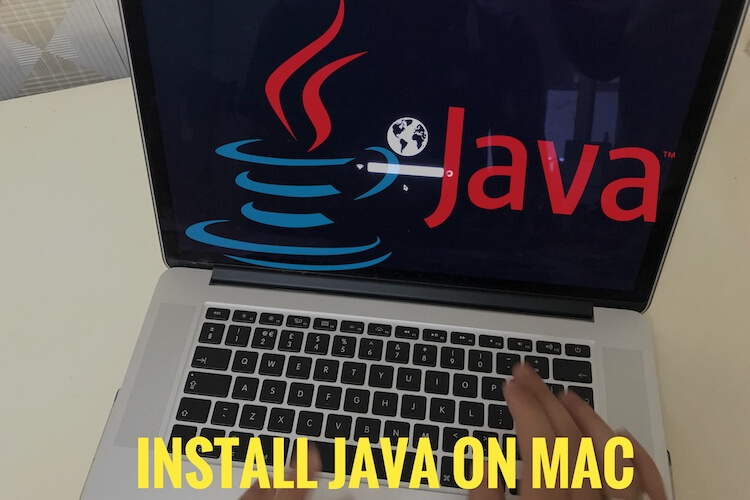 Manual and using Siri because Apple macOS Sierra has Siri integration MacOS so that you can also turn Bluetooth on without mouse. For that, just activate Siri and asks her– turn On Bluetooth, it would be enabled, automatically. So it’s so simple. Likewise, you can also manage Wi-Fi, open app/ close app etc on Mac. 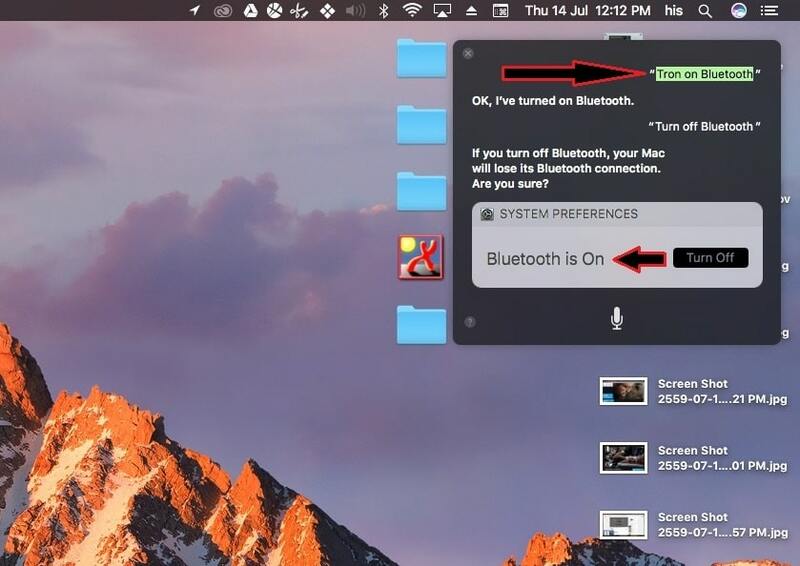 Follow our steps with pictures to turn on Bluetooth in macOS High Sierra and MacOS Mojave. Step 1. Go to the top-right side Menu bar. Step 2. Click on Bluetooth icon and Choose Turn Bluetooth ON. Is Bluetooth icon doesn’t appear on a Menu bar on Mac, iMac, MacBook Pro or Air? Please refer following steps that will help you to bring it from there. Go to Apple logo – Click on System Preferences – Select Bluetooth – checked box Show Bluetooth on Menu bar. hope, now you can see Bluetooth icon on your Mac menu bar. now next, we’re talking about the second way to Disable/ enable Bluetooth on macOS 10.12. Familiar better useful Siri in iOS, Apple brings built-in Siri in ‘’macOS Sierra’’ and Later all MacOS. So first activate Siri on Mac. To get the perfect response to Siri, you should use built-in microphone headset and plug it into Mac audio port. Now ask Siri (Command) – Turn Bluetooth ON. You will get a Siri Assistance pane at the right side of the screen and it displays ok, I’ve turned on Bluetooth. So above both are very handy ways to enable/ turn on Bluetooth in macOS High Sierra, Sierra. It’s very amazing way to enable Bluetooth on Mac without a mouse. Follow 1st way until Steps 2 and then click on turn Bluetooth Off. Asks Siri – Turn Bluetooth OFF, then Click on turn off button next to Bluetooth. Get enjoy this trick and share with your friends, colleagues and be helpful. Did you find any hidden way to Disable/ Turn on Bluetooth in macOS High Sierra? Please let us know in the comment box.